The new haggadah Welcome to the Seder brings in other cultures as a way of inviting people of all faiths and backgrounds to feel welcome at a seder. 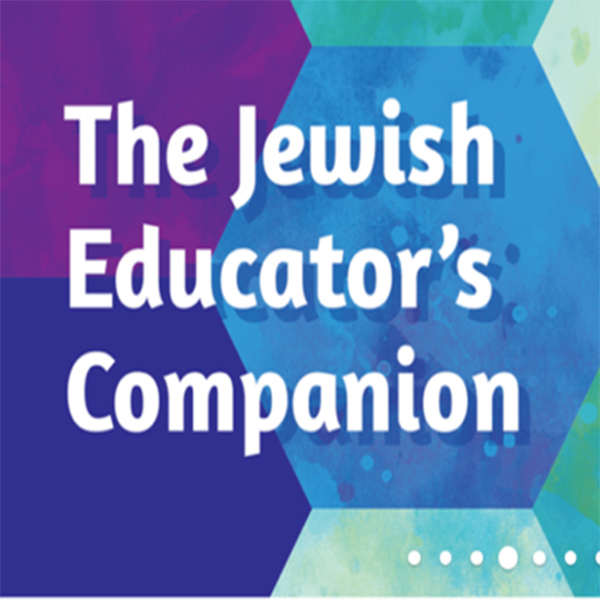 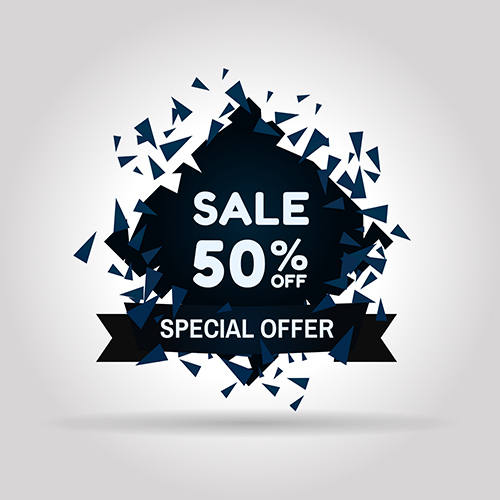 Do You Need a Last-Minute Haggadah? 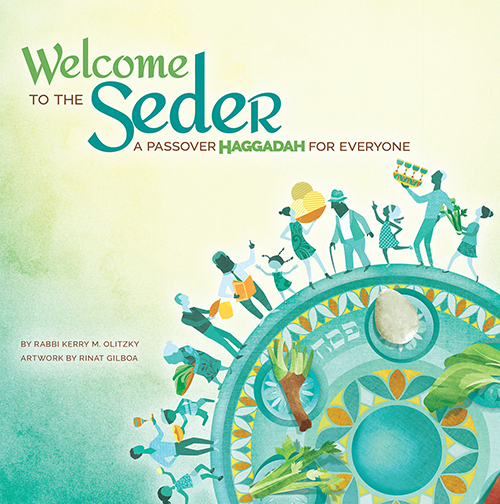 Celebrate Passover this year with our beautiful new haggadah, Welcome to the Seder: A Passover Haggadah for Everyone.